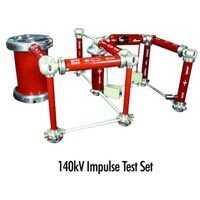 We are acknowledged for providing a wide array of very compact High Voltage Construction Kit that includes High Voltage AC Test Set, High Voltage DC Test Set and Impulse Test Setup. 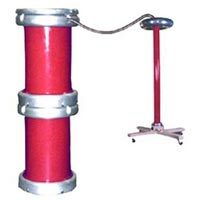 High Voltage Construction Kit that we offer is made using high-grade components and accredited for attributes like high strength, precise construction, accurate results, portable, light weight, etc. 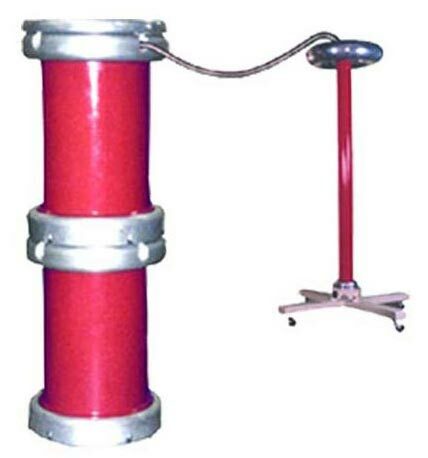 These kits are specially designed for educational institutions for under graduate, post graduate and research studies / experiments with all requisite safety specialties and can be very easily dismantled and reassembled in short time by students. 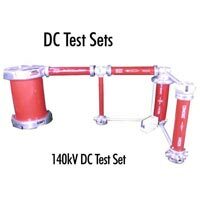 These kits are also well suited for small equipment testing like vacuum interrupters, lightning arresters, insulators small transformers, switchgears etc. 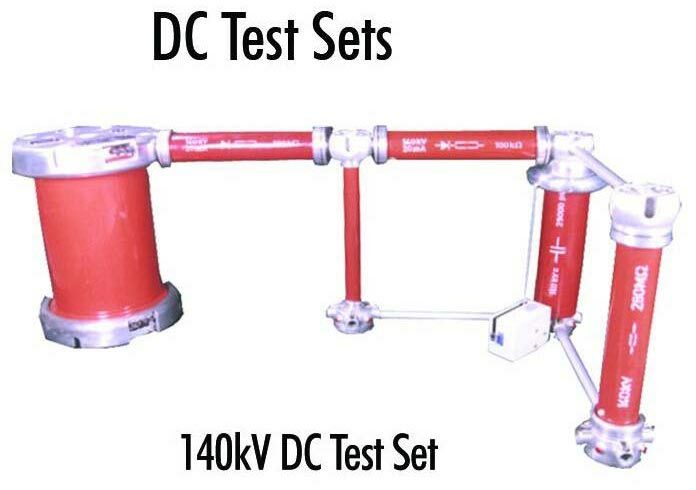 These kits are suitable for integration with partial discharge measuring equipments and capacitance & tan delta bridge. These kits provide a very good alternative for small laboratories at a very reasonable price. They also require small space in comparison to the regular large designs. 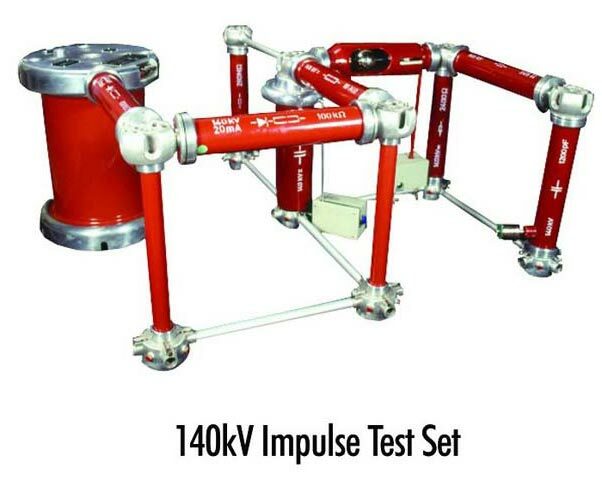 Inter-convertable High voltage construction kits from WSTS are available in the ranges 100kV to 300kVAC and 140kV to 400kVDC, 420kV impulse and fully satisfy IEC60060 OR IS2071.